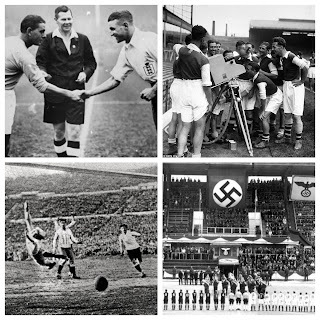 Over the last two and a half years, The Football History Boys have written extensively about footballers and their roles in both the First and Second World Wars. It is something that today seems unimaginable - sporting heroes fighting for their countries overseas but in 1914 & 1939 it became reality. Earlier this week, we received a book from The History Press - all about footballers in WWI and more particularly the role Chelsea FC played. Now, as many of our readers will be keen to point out, I am not usually Chelsea's biggest fan but from 1914-1918 any footballing rivalries were put firmly to one side as the nation came together to achieve a greater goal - victory. 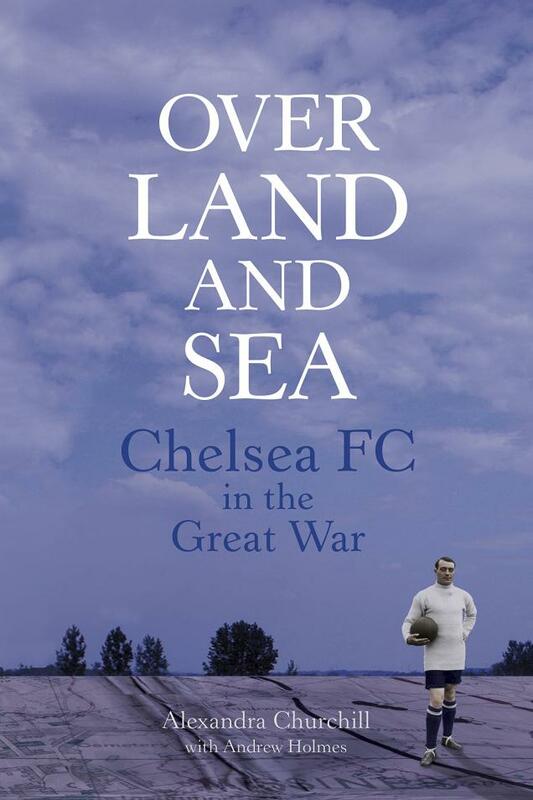 Over Land and Sea is an excellent account of one club's role in the 'Great War', how players, fans and managers were all affected at home and abroad. In this review we are going to dissect the book as well as offer a wider footballing history and context. Alexandra Churchill has left no stone unturned as she explores "one club's participation in the most savage conflict the world had yet seen." Our previous pieces about World War One have involved the role women played and the formation of the 'Football Battalion' - something Churchill frequently references throughout the piece. The start of the book is centred on the establishment of Chelsea Football Club in 1905 - something the author is quick to note as an 'entry by storm' in reference to an early club historian. Why was this? Simply put it only took The Blues just a few months to be playing the Second Division of English football. We are quickly reminded of the growth in popularity of the sport in London at the turn of the century as a number of clubs were formed to compete with their northern counterparts. However, such an entry was perhaps not as unique as it is described- Liverpool took just a couple of years to be established as a top-flight club 12 years before. The north/south divide in terms of football is something we at TFHB have written about a lot - as seen no clearer than with the 'disease of professionalism'. After a quick dissection of the establishment of Chelsea, we are thrown straight into the outbreak of war. Churchill's research, alongside Andrew Holmes, is extensive as match day programmes and personal accounts are used to tremendous effect as the reader manages to get a sense of the apprehension and excitement caused by war. The use of figures and statistics show us the scale and enormity of the conflict - Churchill citing over 33,000 men enlisting in just one day in September, 1914. 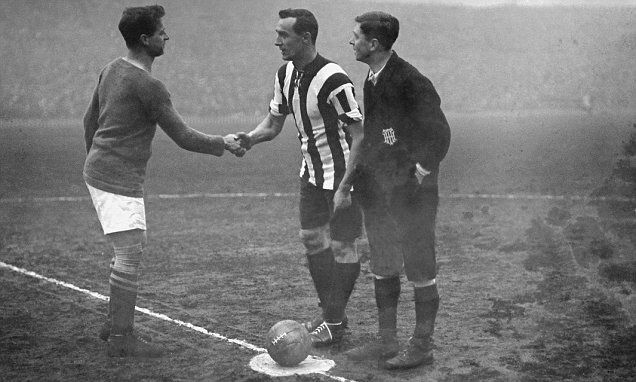 Despite such rapid calls-to-arms the Football League continued during the first year of the war, with the season's finale the FA Cup featuring two teams - Sheffield United and...you guessed it - Chelsea. "At half-time the band played 'Tipperary' and a collection was made for the Red Cross, sheets held out for fans to toss pennies onto...Lord Derby presented the trophy and in front of a dripping wet crowd at Old Trafford gave a speech. The time, he said, for games was now at an end. There was a more significant game to be resolved now. He was right..."
Before the author describes the fixture above, the first year of the First World War is also expertly documented as Churchill combines both a narrative of the club and the war in general. The First Battle of Ypres is mentioned as well as the initial calls for the formation of a 'football battalion'. Once more, numerous newspaper articles are used in order to gain an authentic feel to the book - little opposition was found on the idea - 2000 able men were playing the sport they loved, but the greater match was overseas in the grim brutality of the western front trenches. The Footballers' Battalion is well researched and explained throughout the book - the 17th Middlesex Regiment now becoming the stuff of legend for modern day football fans and scholars alike. At TFHB we have written pieces about the group of men who fought in WWI and Churchill impressively brings the ambivalence of the population, with concern to such a battalion, to life. Chelsea played a key role in making up the mass of players who enlisted - one notable player being English top scorer, Vivian Woodward. The above quote from the Western Daily Express brings home the reality of war. Throughout the book it is mentioned of Woodward's role in the Battalion as a company commander. Unfortunately it also written by Churchill of a German bomb which came flying into the Footballers' Battalion's line tearing into his right thigh. Woodward's story is of course similar to a large number of soldiers throughout the war, with his eventual injuries ending his football career in 1919. What the author has also done well is to include short biographies of each Chelsea player who fought in France and Belgium in which is explained their war activity and later life. "It was by now early evening, but a threatening grey sky prematurely darkened the coastline as 18-year-old Harry Trusler dropped into a boat to make his journey to shore...The sounds of the battle raging inland grew louder as the Portsmouth Battalion made for land; shrapnel screeched towards the beach and showered its occupants with metal and then the crackle of rifle fire became audible. For the raw young recruits like Harry about to enter the mayhem, war was immediately real." Back on the Western Front saw the Footballers' Battalion enter what was to become the War's most devastating battle and loss of life - the Somme. Today, the Battle of the Somme has been well documented by historians, keen to highlight the loss of life and incompetence of many wartime military leaders like Douglas Haig. 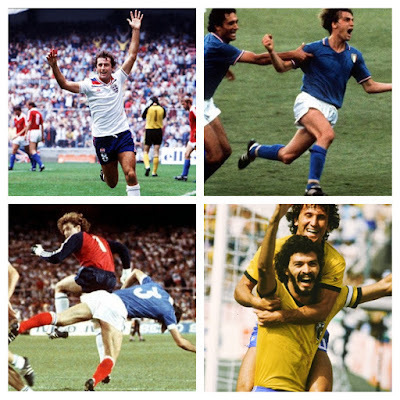 What is not recorded however is the role footballers played. Chapters 12, 13 & 14 are devoted entirely to the skirmish which went on to cause of a million casualties including numerous footballers like those from Chelsea. "The Footballers' Battalion's contribution to the shattering offensives of 1916 was over. On the morning of 15 November a battalion of the Royal Fusiliers arrived and relived the 17th Middlesex...By mid-afternoon they we back in Mailly, where the following day they climbed into lorries and turned their backs on a horrific four-month induction into fighting the Great War." Finally, Churchill covers the Battle of Arras and the endings of the War. It is in these last chapters that we discover the loss of life associated with Chelsea FC and how the club would help the community to come to terms with what went before. The club would of course remain in operation despite numerous losses of players and fans alike. 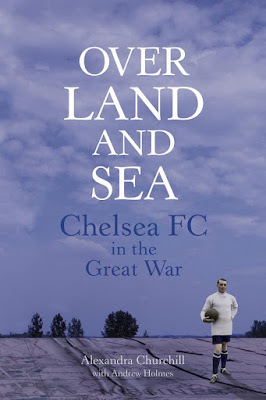 This book has been a real eye-opener for me personally as I, like many before, have been quick to make quips like "Chelsea have no history" - but after this fine study of one club's role in one of history greatest conflicts I may well be eating my words! 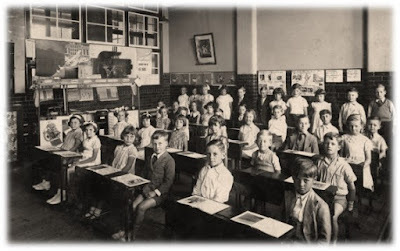 "It was the same at Chelsea, as those left behind counted the cost of the war. Familiar faces at Stamford Bridge, of fans, players and staff associated with the club would not return, but the Blues had survived being shaken to the core by events on a worldwide scale. One hundred years later Chelsea Football Club lives on." In conclusion 'Over Land and Sea' is an awesome read - it brilliantly brings to life the First World War and the horrors it produced. Churchill manages to document the development and growth of the Footballers' Battalion alongside a finely detailed narrative of the War itself. Alongside the writings are a number of key illustrations of battlefields as well as images of the players themselves to bring a sense of reality to something that is still difficult to fully grasp. It is clear that a wealth of research has gone into the publication, something that should not go unnoticed. Alexandra Churchill is described as having Di Matteo, Terry and Ivanovic as hero footballing heroes...no doubt after this enthralling and inspiring journey into WWI she will have a lot more!